Is your playground surface safe, clean and easy to maintain? Does your playground surface meet the CPSC’s Fall Zone requirements? 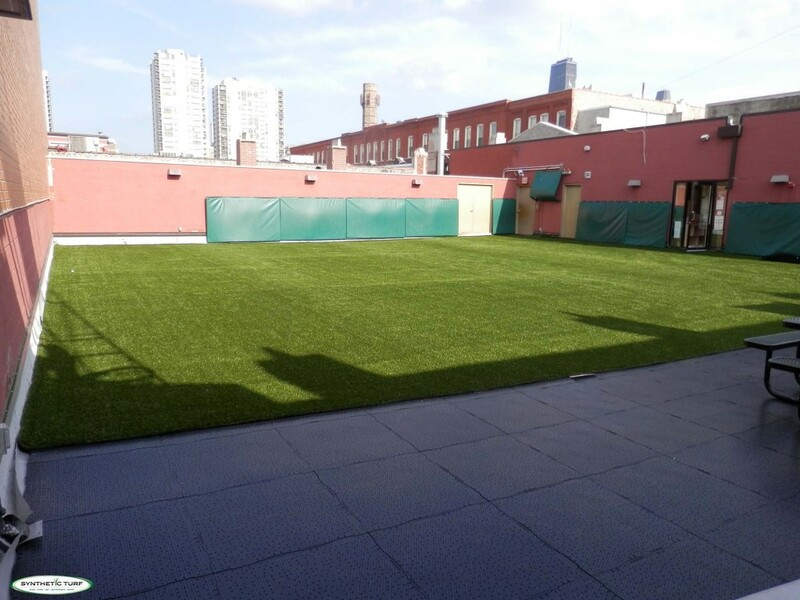 From Backyards to Schoolyards, Parks to Rooftops, the pro’s at Synthetic Turf of Illinois are the playground turf specialists! 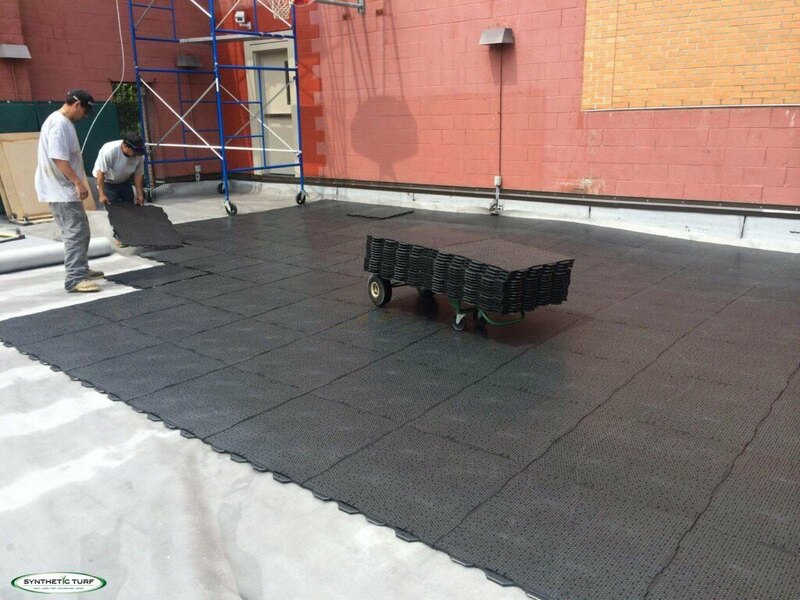 We have a number of different types of underlayments and pads that are designed to soften the fall as well as provide maximum drainage. We offer a variety of different playground turfs to fit different needs: some with no infill and others that are better with infill. In addition to turf, we also offer a variety of different infills for those that prefer something more “organic”. 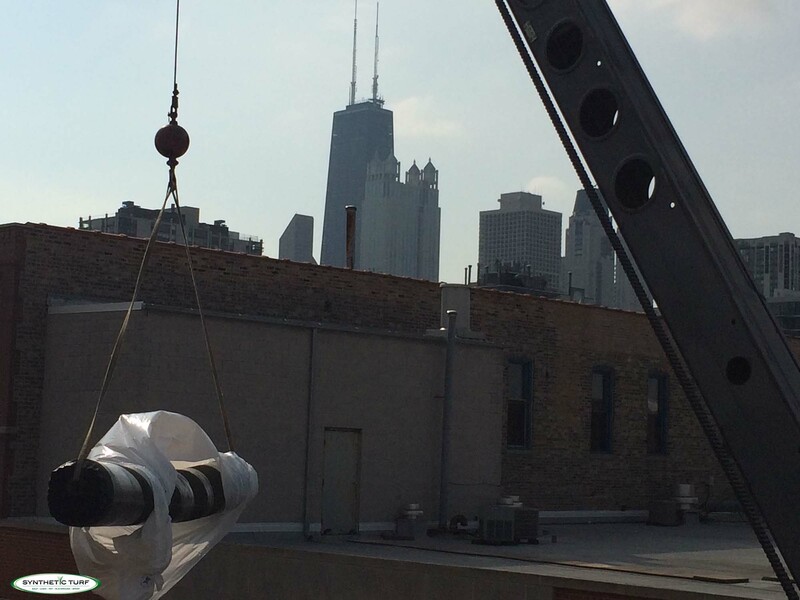 We are completely versed and knowledgeable on fall height requirements, GMAX ratings and CPSC guidelines. Contact us today for a free consultation for your playground! 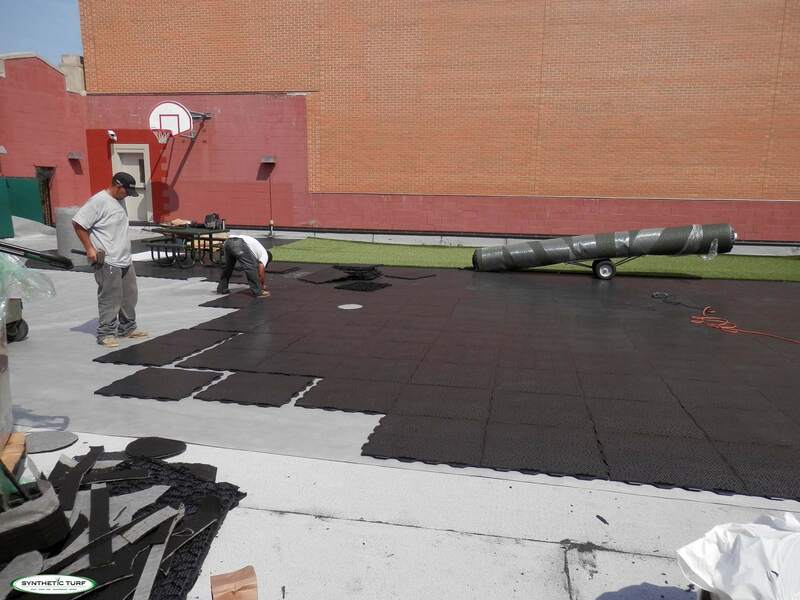 Synthetic Turf specializes in both residential and commercial playground turf and installation. Never before has playground turf and it’s system been safer, more environmentally safe, cleaner and better for children than it is now. No watering, no mowing, no fertilizers and no pesticides. It’s unaffected by the elements! Playground turf looks amazingly realistic — It’s aesthetically pleasing 100% of the time! 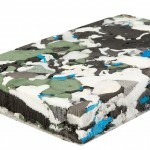 Provides a safe surface, professionally installed to exceed the CPSC criteria for Fall Zones and is ADA accessible. 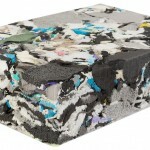 With a system of both drainable, recycled, foam padding as well as our modular interlocking sub-base panels, exceeds national safety standards and is ASTM certified. 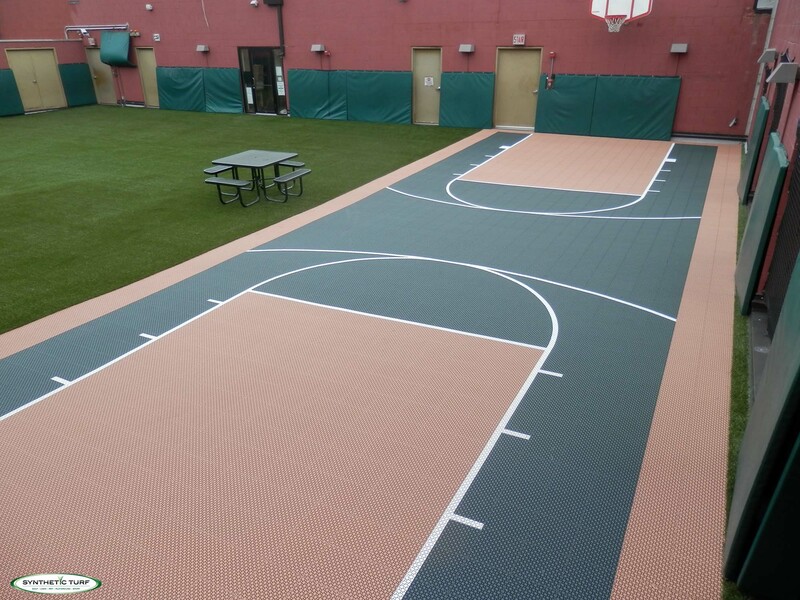 Our artificial turf play surface is fully ADA/ABA compliant as well. .All of our playground come complete with fall zones where needed and offer exceptional HIC ratings. All of our products are being made with biodegradable and/or recyclable and lead-free materials, are all American Made Products. 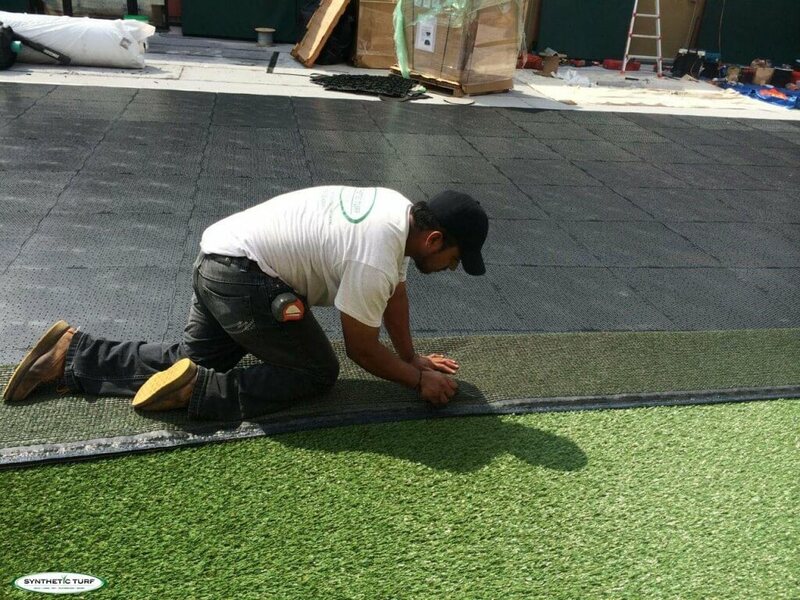 Our attention to details, optional “in-filled” and “non—infilled” systems, optional sub-base options and over 15 years of experience makes Synthetic Turf one of the leaders in the industry.